[prMac.com] Gainesville, FL - Tao Effect has announced the immediate availability of Espionage 2.0, the first major update to its revolutionary folder encryption product. 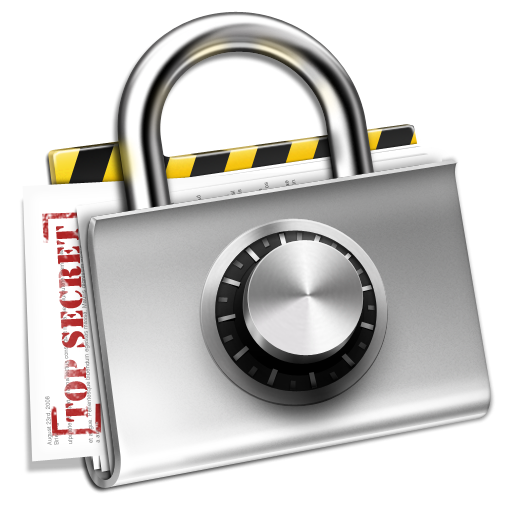 Espionage is the only application on the Mac that lets you seamlessly encrypt application data such as email without encrypting your entire home directory. * Application Associations allows Espionage to create a seamless experience unlike any other by marrying Espionage with the applications whose data it's protecting. No longer is it necessary to ensure that a folder is unlocked before using that application, with Espionage 2.0 you can fire up the application, enter your password, and you're ready to go. Espionage detects when you quit the application and will automatically lock its data for you. 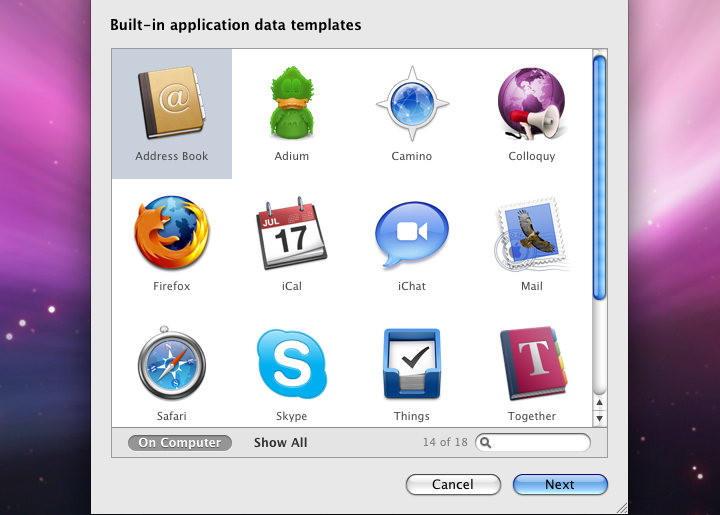 * Espionage comes with built-in application templates. Espionage knows the location of application data for 18 different applications, which means that all you have to do to encrypt a folder is choose an application, pick a password, and hit Go. * Introduces support for sparsebundles, which means faster backups for encrypted folders. 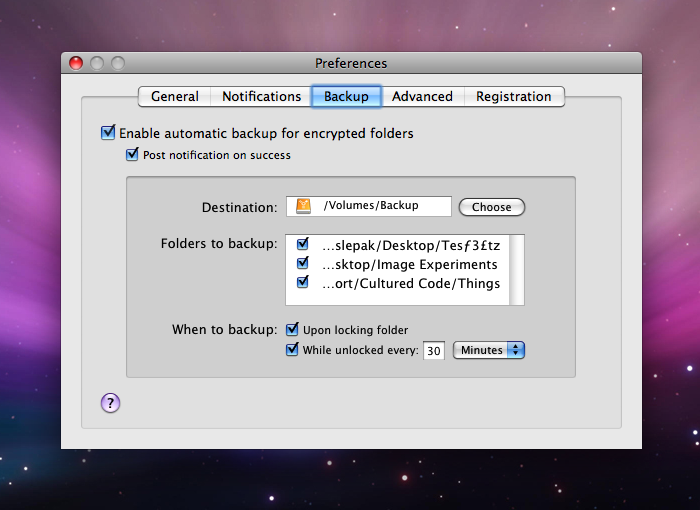 * Custom tailored, built-in backups functionality makes it simple to archive and restore encrypted folders. Built-in backups also means that Espionage can now be used with a variety of online backups services like SugarSync or DropBox. * Support for a separate keychain means that you can now use any password as a master password (not just your login password). Espionage 2.0 comes with a 14-day free no-restrictions trial and can be purchased for $24.95 (USD). Existing owners of previous versions can upgrade for the $5 difference in price between the two versions. Tao Effect is company dedicated to producing unique, high-quality software for the Mac OS X platform. Taking inspiration from the eastern philosophy of Taoism, Tao Effect believes that good software resonates with users because it has the same balance and flow as that between the individual and their environment.